One of the most difficult struggles for many homeowners is choosing just the right paint colors for their interiors. The color in your home can effect your mood, productivity, and sense of well-being. The Decorologist specializes in helping you determine the right paint colors that will make your home look and feel cohesive, on-trend, and completely YOU. 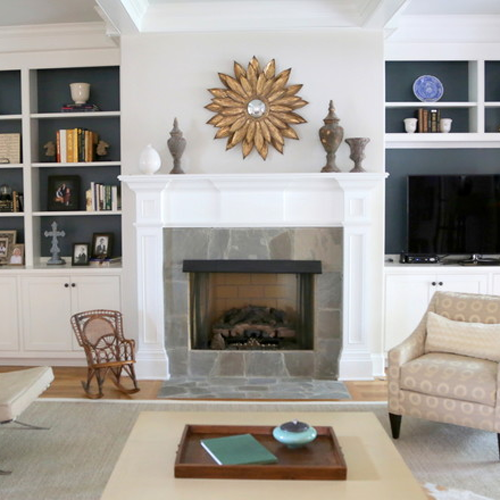 If you need help choosing the right paint colors for the interior of your home, an overall interior design plan, or a thorough re-design of your existing space, The Decorologist can truly change the direction of your “homelife.” Your home can become both beautiful and functional, while expressing the personality of you and your family. 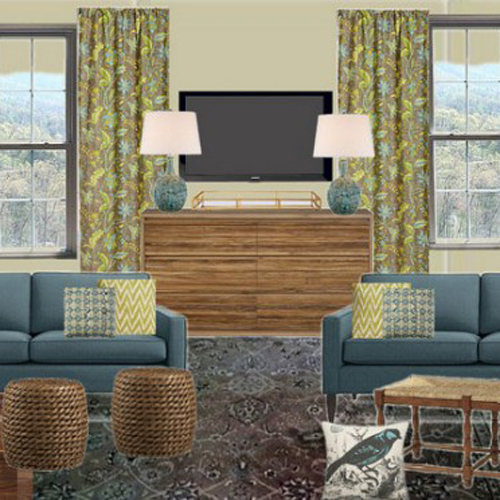 You will learn to integrate what you love and value into a cohesive look with the right backdrop of paint colors and a life-changing design plan for your home. 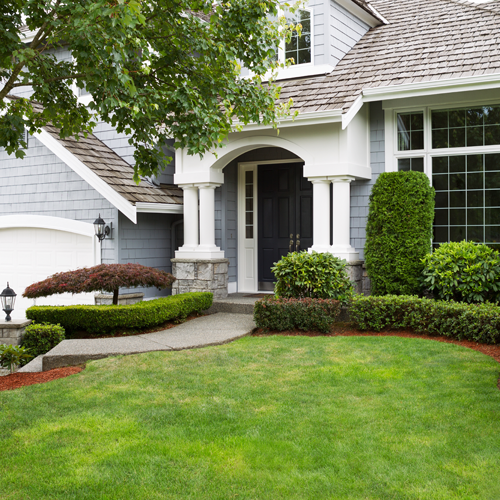 Whether you live in the Greater Nashville area or need help from afar, The Decorologist can help you make the right exterior paint color choices for your home! She can come to your home if you are local, or work from photographs and phone consultation with long-distance clients. What is it worth to get the color palette RIGHT the first time? This is not the time for guessing or even depending on a painter to tell you what will look best. 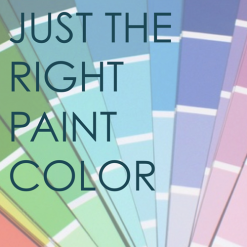 Let your painters paint your home, but rely on a Residential Paint Color Expert to help you decide on your color palette. The Decorologist is a Benjamin Moore Color Expert and a Sherwin Williams Certified Color Consultant. This includes an in-depth property interview with the seller, any paint colors needed, extensive recommendations, and a bid proposal for hands-on staging (if needed). 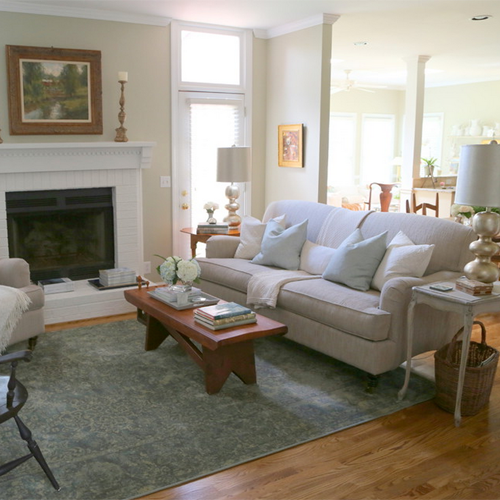 If you are outside the service radius, a Staging Consultation can be conducted over the phone using your photographs. 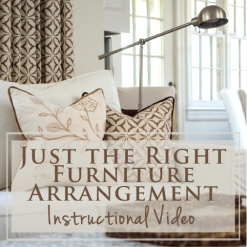 Full-on Staging includes rearrange furniture, identify architectural focal points, hang artwork, and create vignettes. Goals include making the space appear as large and light as possible, correcting any perceived design flaws, drawing attention to the positive aspects of the property, downplaying the negative aspects of the property, and creating emotional attachments for prospective buyers. 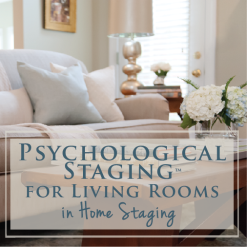 The Decorologist has an expansive inventory of on-trend staging props including artwork, lighting, bedding, pillows, dishes, and decorative accessories.